Songs We Love: Charles Bradley, 'Things We Do For Love' Daptone's "Screaming Eagle of Soul" returns with a restrained groove that could make even low-rider O.G.s go a little weak in the knees. 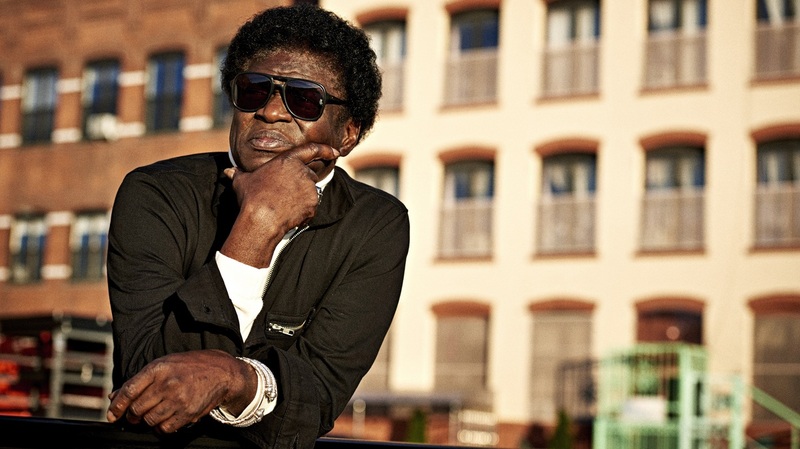 With its doo-wop harmonies and slow-grind rhythms, Charles Bradley's "Things We Do For Love," has the surprise charm of an overlooked jukebox ditty you used to save your extra change for. Bradley (a.k.a. "the Screaming Eagle of Soul") is usually known for his fiery funk sides and jagged, heart-rendering ballads, but with "Things We Do," his vocals are more restrained, easing into the pocket of the groove rather than thundering over it. 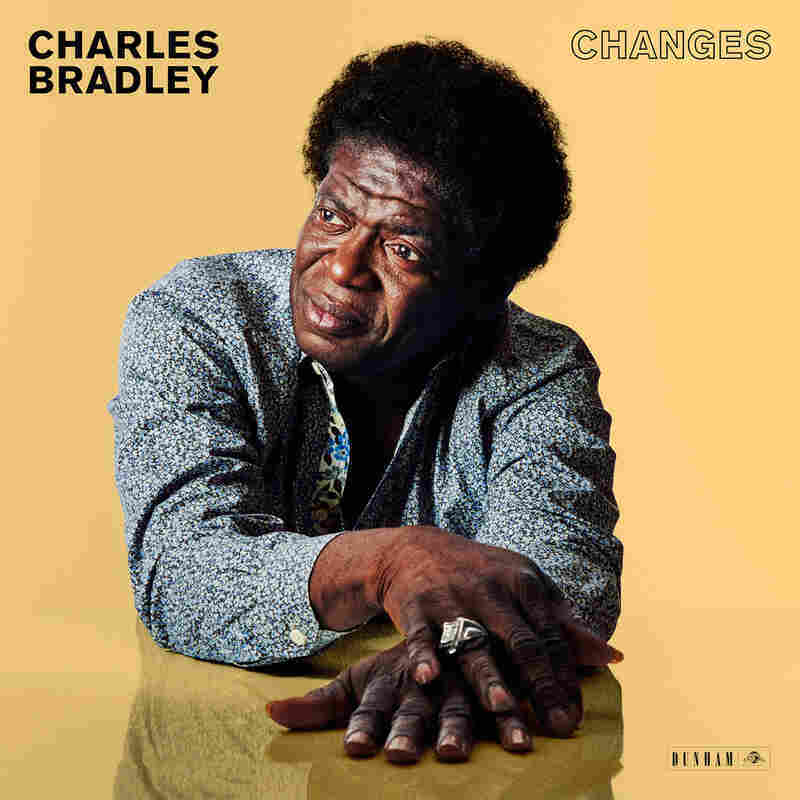 Even though "Things" is from Bradley's third album, Changes, his story never ceases to be storybook: an aging soul singer who never had a shot as a young man, rediscovered by Brooklyn's Daptone Studios crew when he was in his 50s. The R&B styles of the 1960s and '70s remain Bradley's comfort zone – he's not trying to be the The Weeknd – but with each new project, he's broadened his versatility. It helps that his backing band, lead by guitarist/producer Tom Brenneck (of Menahan Street Band), is among the best of the current crop of retro-soul groups, capable of playing with a muscular heft or, in the case of "Things We Do," sprinkling in the kind of sweet melodic and rhythmic touches that could make even low-rider O.G.s go a little weak in the knees. It's especially timely that this song and album arrive just as the days are beginning to stretch longer. If ever there was a tune tailor-made for backyard parties and park picnics, it's this one —and since the jukeboxes ditties now live on phones, you don't need to save up your quarters to hear it. Changes is out on April 1 on Dunham/Daptone.